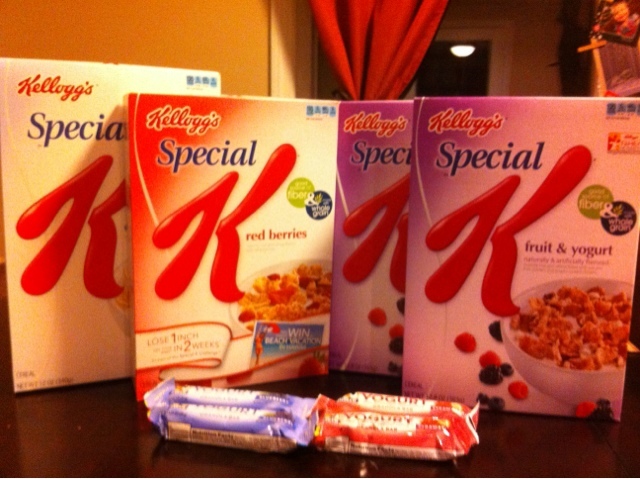 Frugal & Fabulous: Cheap Special K and Free Quaker Bars at Walgreens! Cheap Special K and Free Quaker Bars at Walgreens! I stopped by Walgreens tonight expecting to use my $.70 off coupons for the Special K (which is on sale 2/$5) - but some Good Samaritan had left a bunch of $1.50/1 red plum coupons right next to the Special K display! So I got these for a $1 a box! Awesome! I also bought the Quaker bars which were free with the $1/2 quaker products printable! Cost for this trip: $4.00!